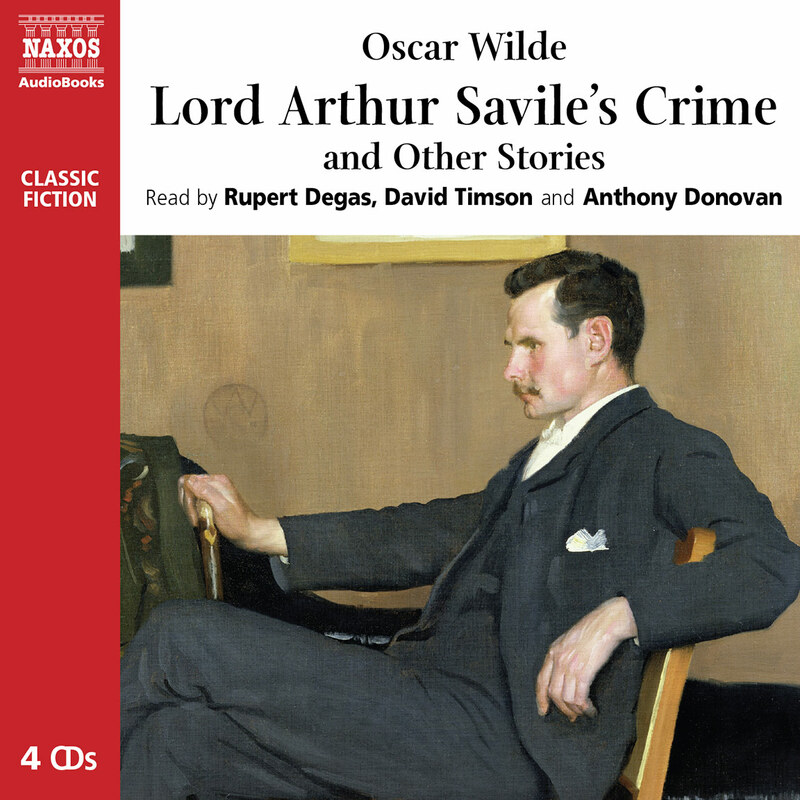 Written during his time in Reading Gaol, De Profundis is Oscar Wilde’s moving letter to Lord Alfred Douglas, whose relationship with Wilde led to the poet’s imprisonment. Here Wilde repudiates Lord Alfred and reflects on his ordeal, acknowledging how the depths of his sorrow have helped liberate him towards a fuller, freer wisdom. Brimming with beautiful passages, De Profundis is a profound and inspiring treatise on the meaning of suffering. With an Introduction Written and Read by Merlin Holland. 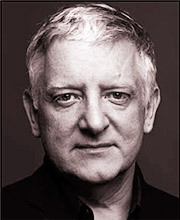 Simon Russell Beale is one of Britain’s leading classical actors. He won Best Actor in the Evening Standard Awards for his individual interpretation of Hamlet, and his Ariel in The Tempest was marked by an Olivier Award. Among his many other staring roles in London theatre was Candide and Mosca in Volpone. He has a busy career in TV and film too, with appearances in Branagh’s production of Hamlet and in the outstanding TV dramatisation of Persuasion. 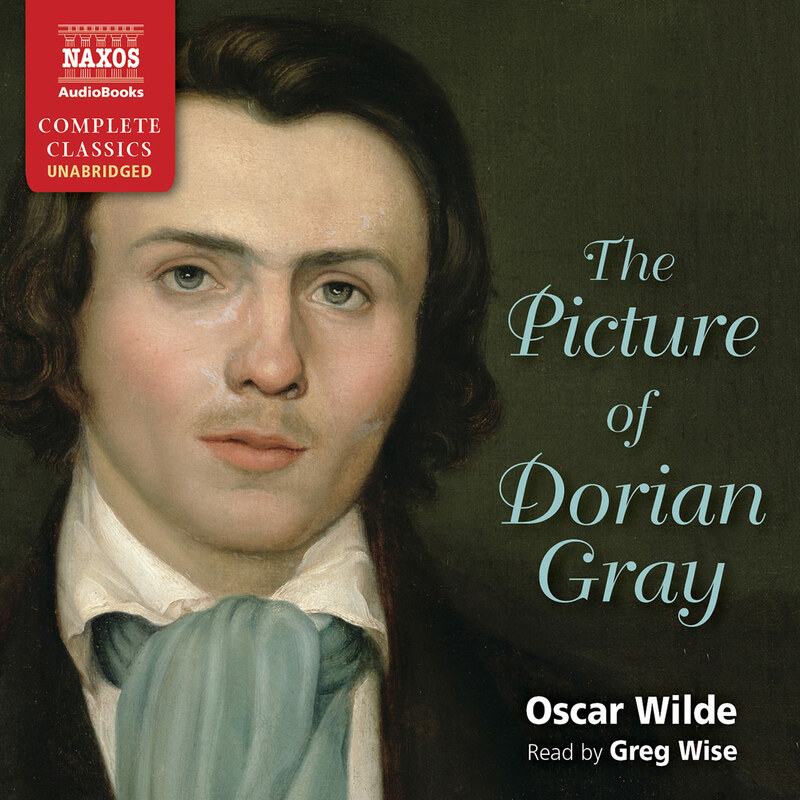 For Naxos AudioBooks he has also recorded The Life of Oscar Wilde, Great Speeches and Soliloquies of Shakespeare and William Shakespeare – A Biography. 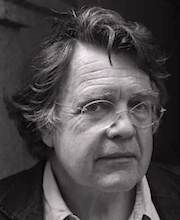 Merlin Holland, the only grandson of Oscar Wilde, is an author living in France. For the last thirty years he has been researching his grandfather’s life and works, and he writes, lectures and broadcasts regularly on the subject in English, French and German. 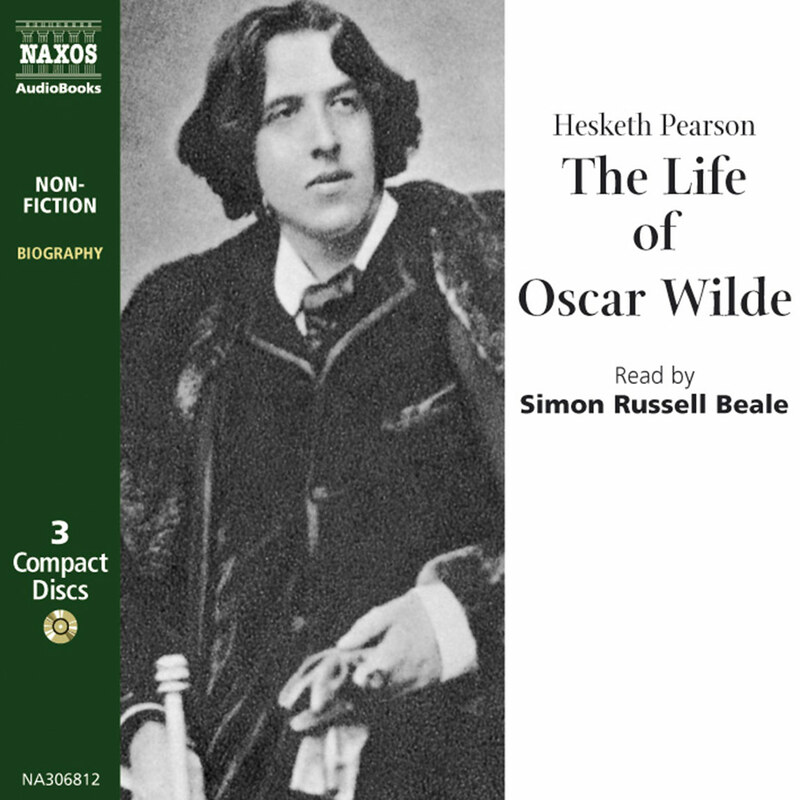 His publications include Irish Peacock and Scarlet Marquess, the rst complete verbatim record of the libel trial that ultimately brought Oscar Wilde to ruin and social disgrace, and The Wilde Album, a pictorial biography of Oscar Wilde that has now been translated into seven European languages. He is also the co-editor of The Complete Letters of Oscar Wilde. After Oscar’s conviction in 1895, his wife, Constance, and their two sons were forced to change their name to Holland after being refused accommodation at a Swiss hotel. The family has never reverted to the name Wilde. 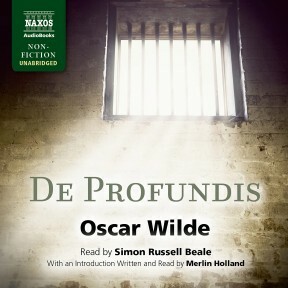 De Profundis (From the Depths) is perhaps the least read of Wilde’s major works, and the most heartbreakingly sincere. Merlin Holland, Wilde’s grandson, delivers his own moving introduction, and Simon Beale narrates the book-length letter as though he were talking about his own life. 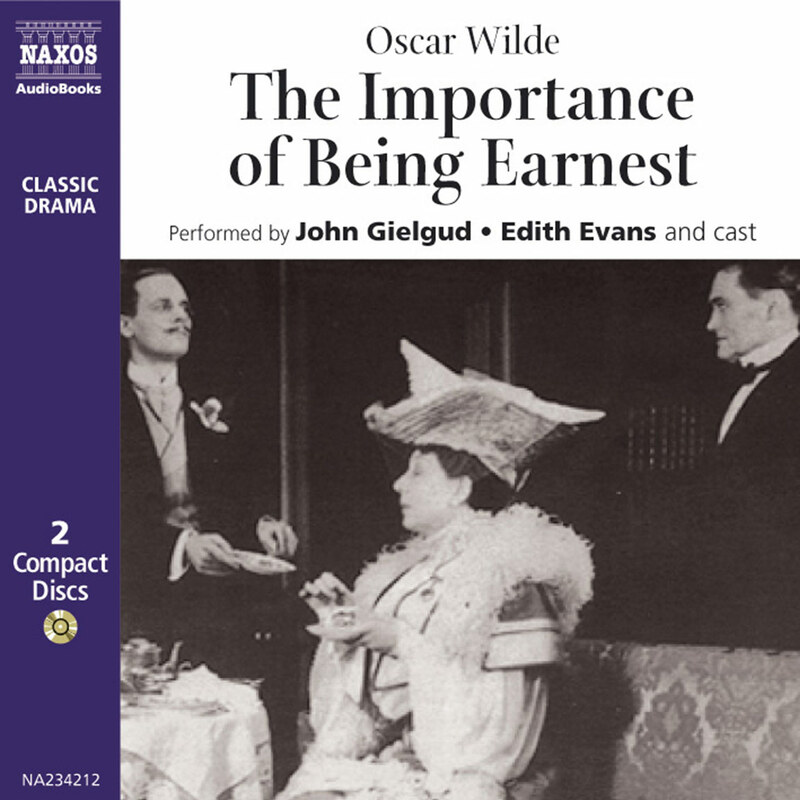 The tone is sometimes bitter but always striving toward love as Wilde tries to explain his situation: He wrote the work from Reading Gaol to Lord Alfred Douglas, the lover who bore so much responsibility for the writer’s imprisonment for homosexuality. 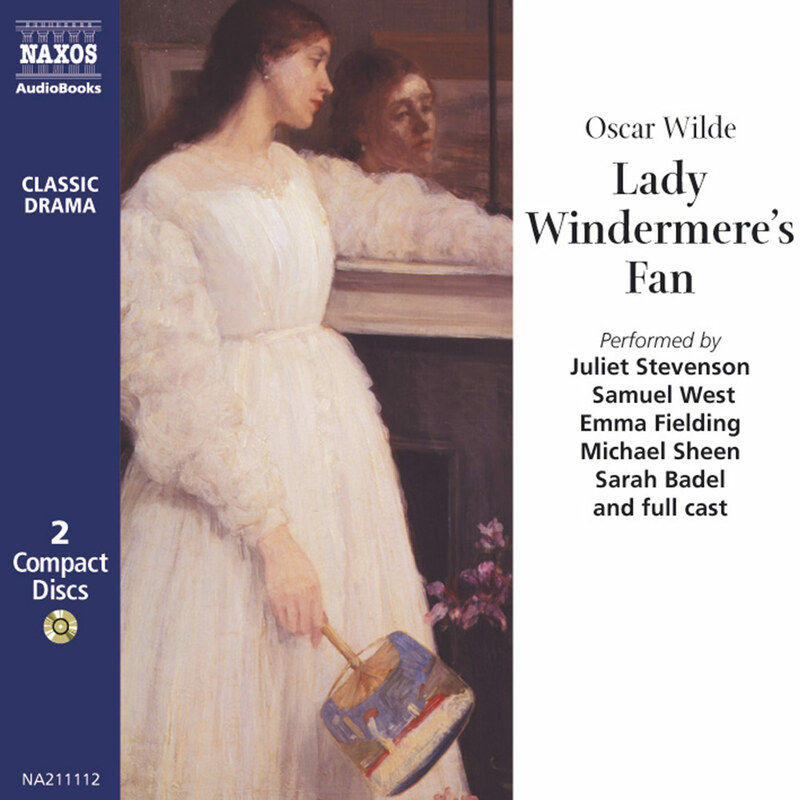 Beale manages the difficult emotional transitions as Wilde moves from castigating Douglas to discussing suffering as the path to Christian love to expressing his hope of meeting Douglas again after his release. Beale never lets the leaps seem strained or unnatural. This is a reading that the work deserves. Winner of AudioFile Earphones Award.